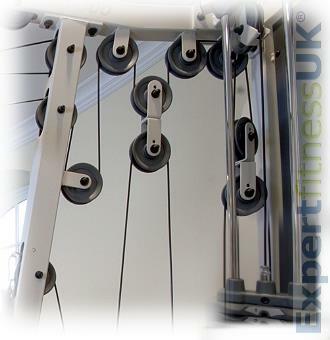 Our Fitness Equipment Pulley Wheels are Commercial Gym Grade Specification. Safety and Load tested for use within the Fitness Equipment and Gym Industry. You will not find our Pulley Wheels on Ebay or Amazon as we supply our customers direct.